Mary graduated with an LL.B in 2005 before working as a paralegal for a national law firm. 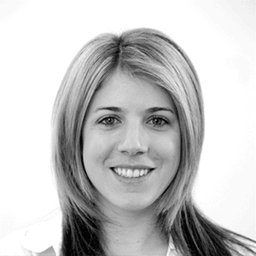 She is the Managing Director of the North West team and has worked at BCL Legal for 10 years. Mary started her recruitment career 13 years ago and in that time has placed hundreds of legal professionals in both temporary and permanent jobs in the legal sector. Mary's always focussed on the North West region and is very much a specialist in the market. Mary’s client base spans the spectrum from small boutique practices to multinational firms as well as three of the Big 4 accountancy firms who have legal teams. She has been instrumental recruiting for firms starting up in Manchester and Liverpool, fledgling businesses seeking mergers and rapid expansion as well as assisting ‘new entrants’ to the Manchester market including dealing with north-shoring projects. She manages the team focusing on placing lawyers in the North West as well as commercial lawyers in Leeds and regularly speaks at events aimed at helping solicitors to realise their career ambitions.